Accepting a place at ACMS ensures automatic entry into the excellent educational programme at Dyce Academy. The school offers a wide range of subject choices as well as a link with Bucksburn Academy, and this allows S4-6 pupils to choose from a wide range of SQA subjects. The Drama department is renowned for excellent productions on an annual basis.The school has an excellent Health and Wellbeing faculty offering many extra-curricular activities. ACMS pupils make changes to their individual timetables to allow music study and practice. Pupils in S1 and S2 lose 3-4 hours of subjects each week. Subjects lost in S1 must differ from those in S2 in order to ensure a broad educational experience. From S3 pupils fast track in order to sit National 5 Music in S3, Higher in S4 and Adv. Higher in S5/6. Each week ACMS pupils receive 2 hours of tuition on their first study, 1/2 hour on their second study and a tailor made 1/2 hour of aural / theory / composition. Pupils remain in school until 5pm from Monday to Thursday in order to receive lessons and to incorporate practice time. All pupils have an individual practice timetable for day and evening. They should be aiming for 3 hours of practice in their 1st study, and 1/2 an hour of practice in their second study each day. This will be spread throughout the school day and into the evening, thus leaving time for study and extra-curricular activities. Pupils receive an annual report, with staff and the Director liaising with parents throughout the year. Pupils sit an annual assessment and are invited for an interview in June. This allows us to monitor their progress and discuss next steps and targets. Pupils will remain in school on 13 closed weekends throughout the year - approximately one every 6 weeks. 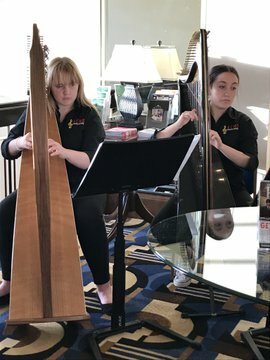 During these invaluable weekends we rehearse for upcoming concerts and events; have visiting specialists for music workshops; and have the opportunity to take part in a range of activities such as yoga, Alexander Technique, Tai Chi and Presentation Skills to name a few. Our ethos is built around performing opportunities. 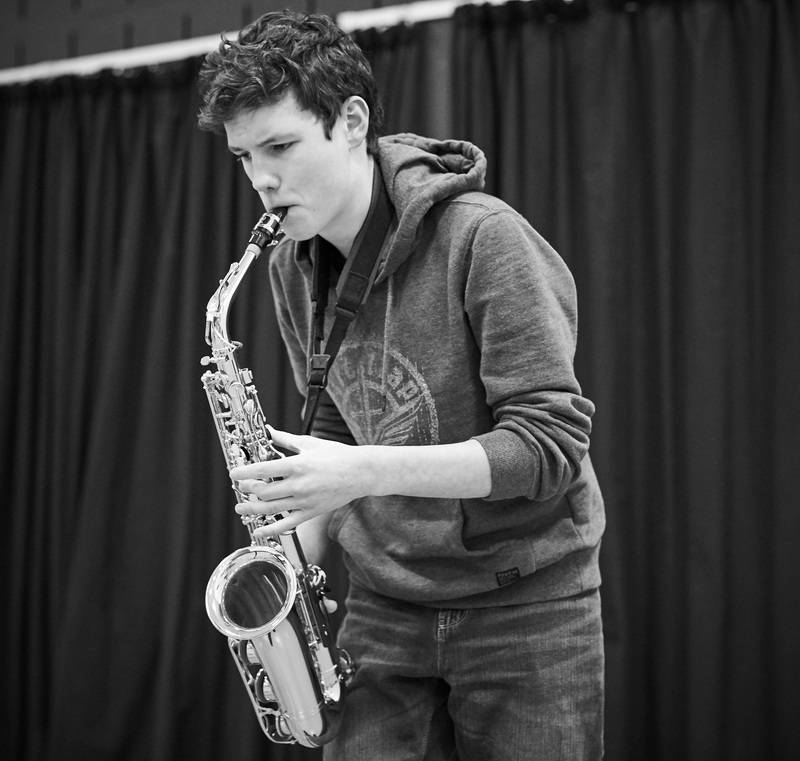 Pupils are placed in chamber ensemble groups and have the opportunity to work with many other instrumentalists and vocalists throughout the academic year. There are opportunities to join our established jazz band, Scottish traditional group and vocal ensemble which run weekly. Throughout the year pupils will be encouraged to perform in a variety of concerts, e.g. these range from from in-school, to corporate and charity events. Every year we showcase our talents at our March Concert which draws large and enthusiastic audiences. We end our year with the Player of the Year competition in June.